(ORLEANS) - Orleans Chamber of Commerce officials have received official confirmation from the North Pole that Santa Claus will be visiting downtown Orleans on December 8th for its annual "Christmas on the Square" event." 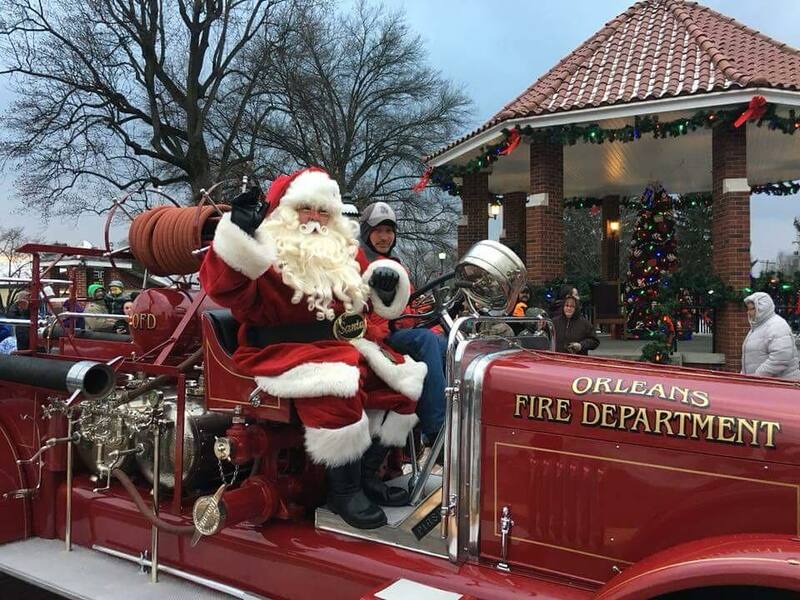 Due to the lack of snow, the "Big Guy" is expected to arrive at around 5 p.m. that evening via the Orleans Town's historic 1926 Peter Pirsch Fire Truck. Boys and girls will be able to visit with the Jolly Old Elf on the restored 1926 Band Stand, which houses the town's official Christmas Tree. Parents are encouraged to bring their cameras. 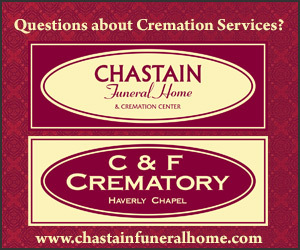 Members of the Orleans Police and Municipal Fire Department will also be on hand to assist with Santa's annual visit.